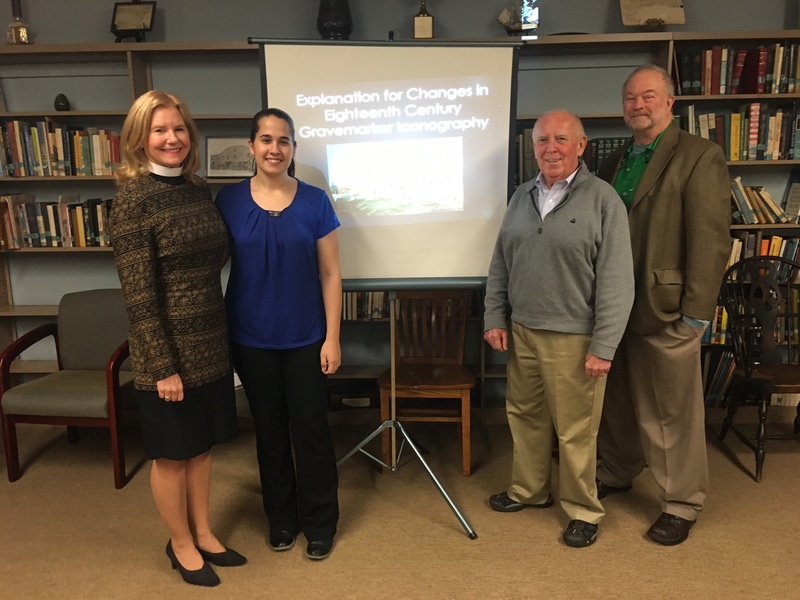 On Thursday January 7th 2016 Taylor Cavanaugh presented her research into the iconography of 18th century gravemarkers. 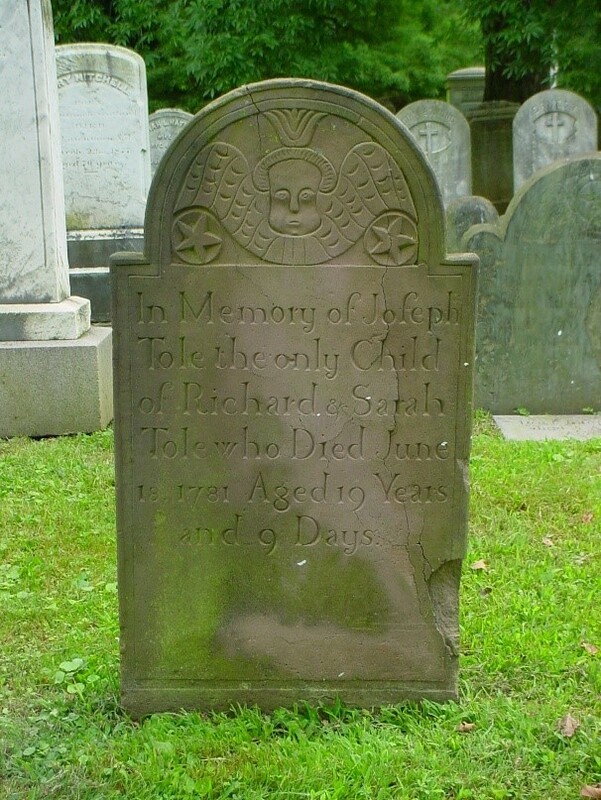 The gravemarkers she used for her analysis were all in the Christ Church graveyard. This research served as her combined senior thesis in History and Anthropology for her degree this spring at Monmouth University. 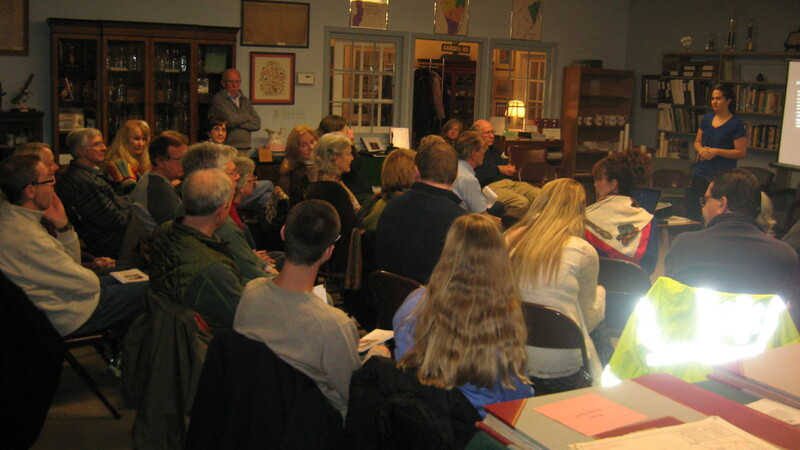 Taylor’s presentation was attended by over 40 local restaurants and history aficionados. Taylor is the 6th students to participate in the Church’s student intern program since its inception in 2013.